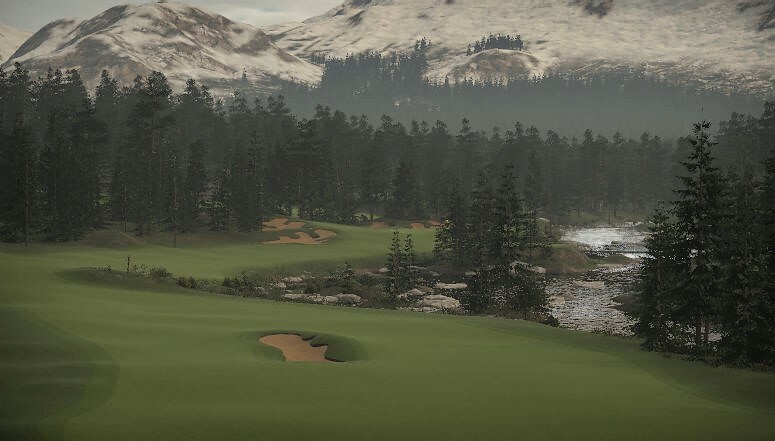 A wild and rugged course cut through the Canadian Rockies inspired by the work of the great Canadian golf architect Stanley Thompson. 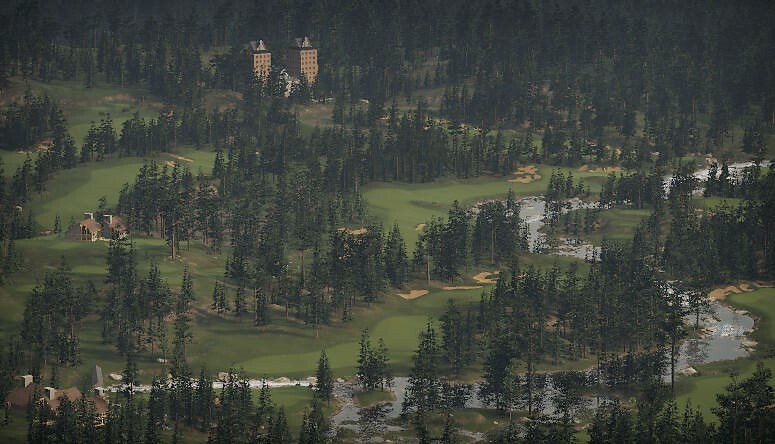 Be careful with the club selection off the tees as the wide sloping fairways can be deceptive and balls can run away if the amount of roll has not been accounted for. 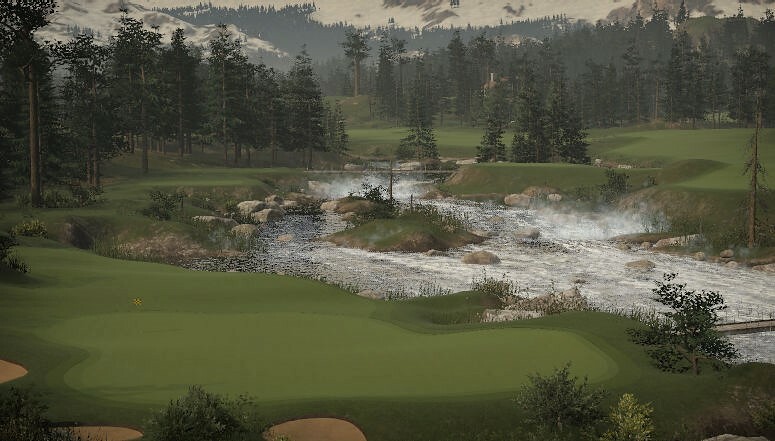 The course is set up to make the golfer think about what happens when the ball hits the ground so careful and thoughtful shot making will be required to shoot a low score. Have fun!